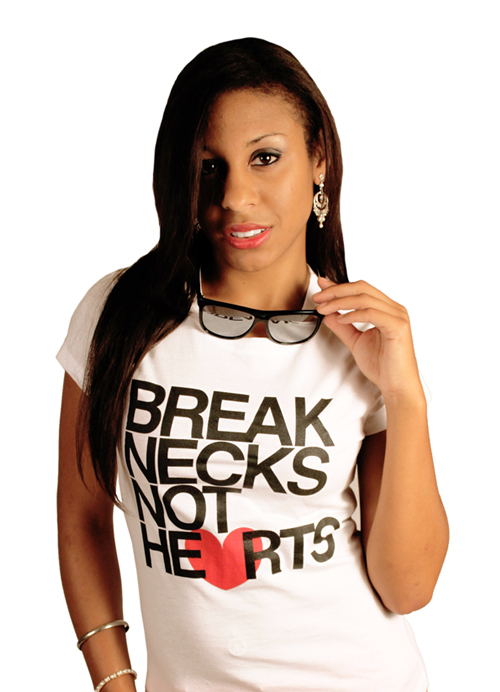 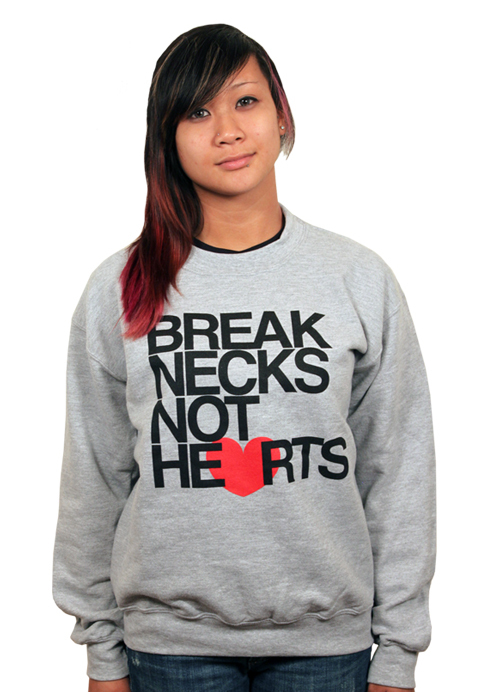 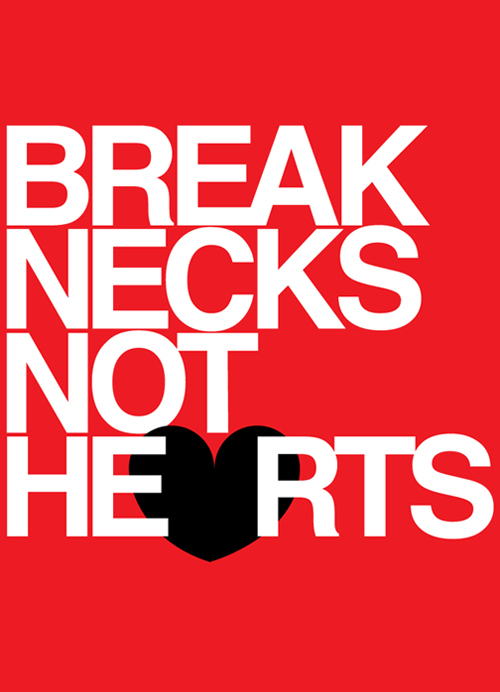 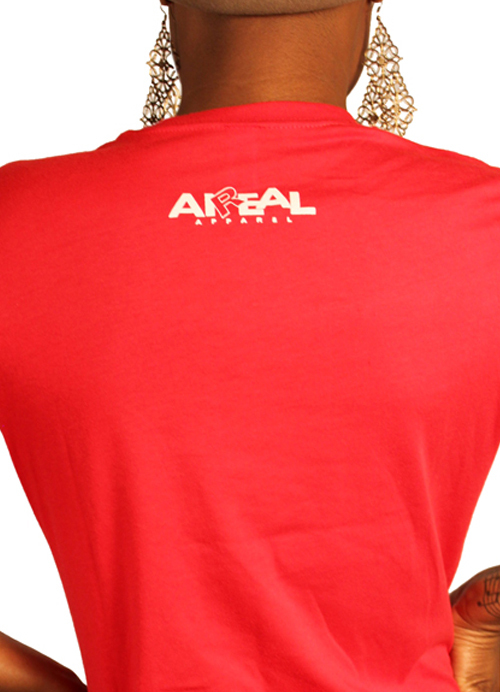 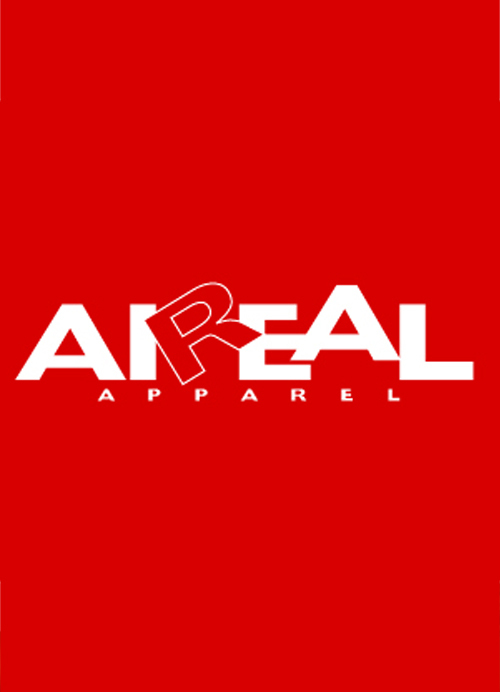 Womens "Break Necks Not Hearts" crew neck red tee by AiReal Apparel. 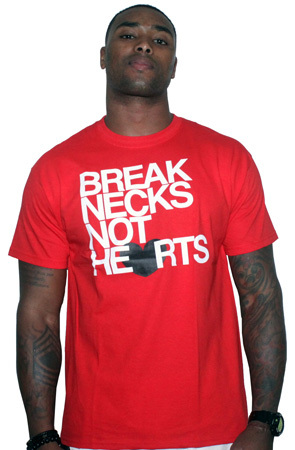 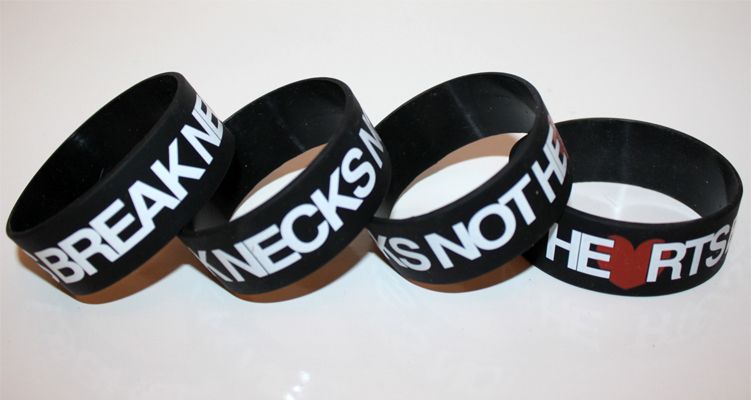 A tee for the lovers, not neck breakers of the world. 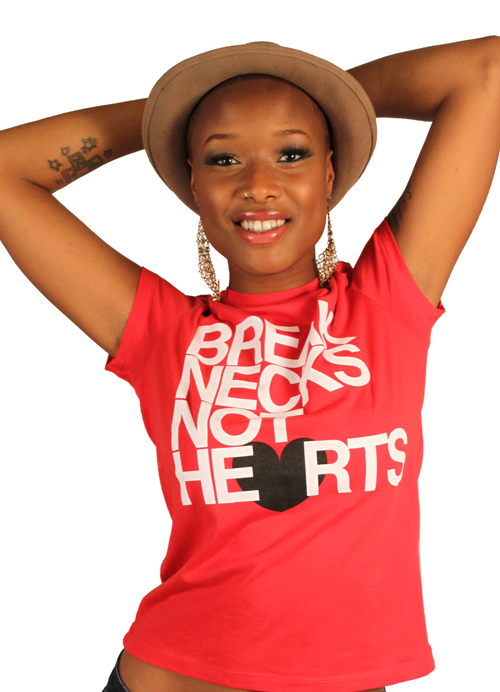 If you do both, this tee can serve you just as well!